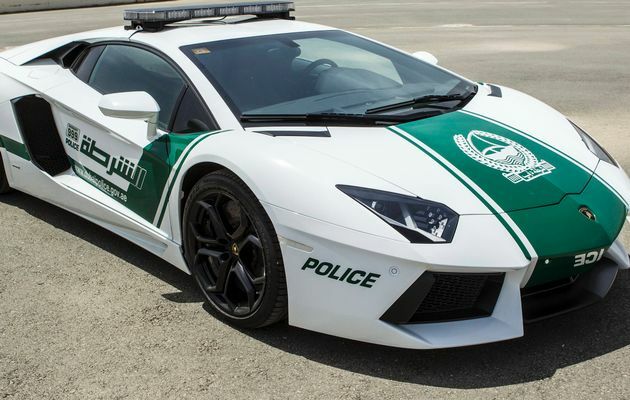 “Dubai police force adding Ferrari to go with Lamborghini patrol car” – yes you read it right. As reported by Gulf Business.com, Ferrari joins Lamborghini in the fleet. As the vernacular has it, “Oh you are having a laugh.” But this is true. Oil-rich Dubai has added (ADDED!) a Ferrari to its fleet – to keep up with the Lamborghini Aventador that they had previously announced as joining their fleet. No news yet on which Ferrari model it is, but is this important? It’s a Ferrari in the fleet! 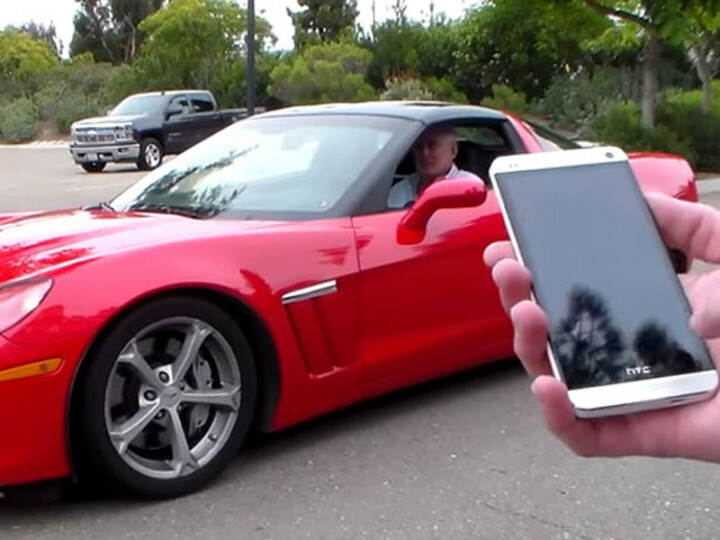 Now just imagine adding these cars to your fleet and signing them off. Nice feeling isn’t it? Which of the world’s most desirable fast cars would you choose? Hi-tech cars - Ford considers itself a "software company"
The new BMW X1 – Will it make it into your fleet?